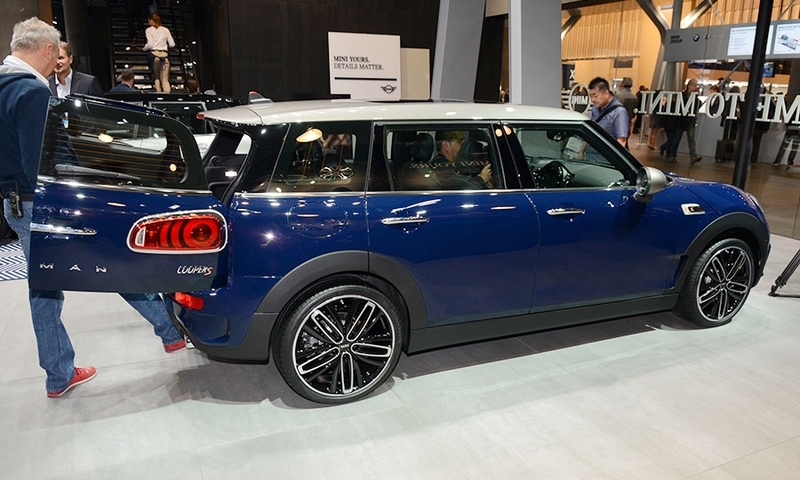 Mini's new Clubman is bigger and adds premium features that will make the wagon the brand's flagship model in the U.S. 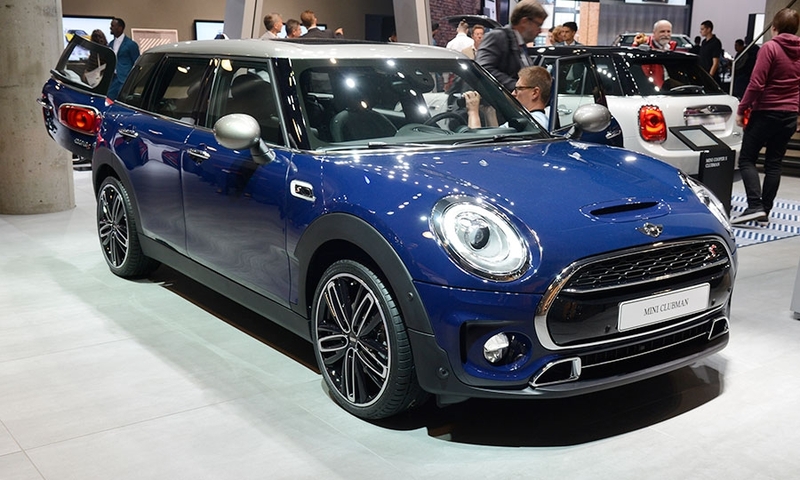 The revised Mini Clubman goes on sale in January. 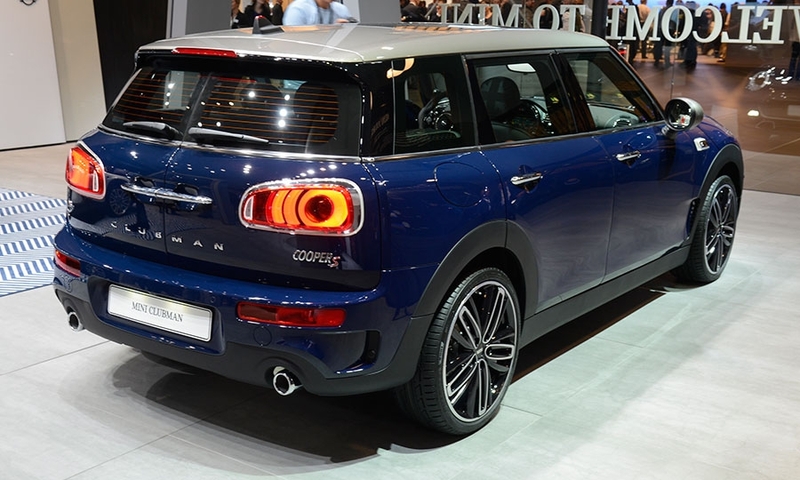 The 2016 Clubman is 12.4 inches longer and 4.6 inches wider than its predecessor. 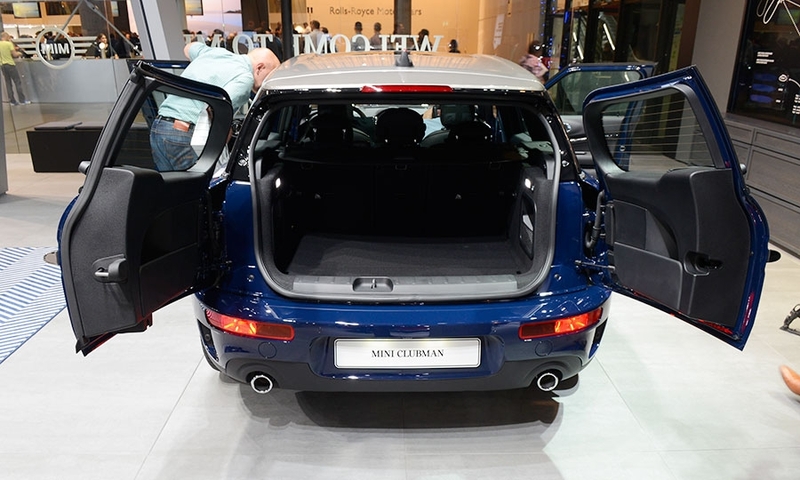 It also sheds a quirky door design for four conventional doors. 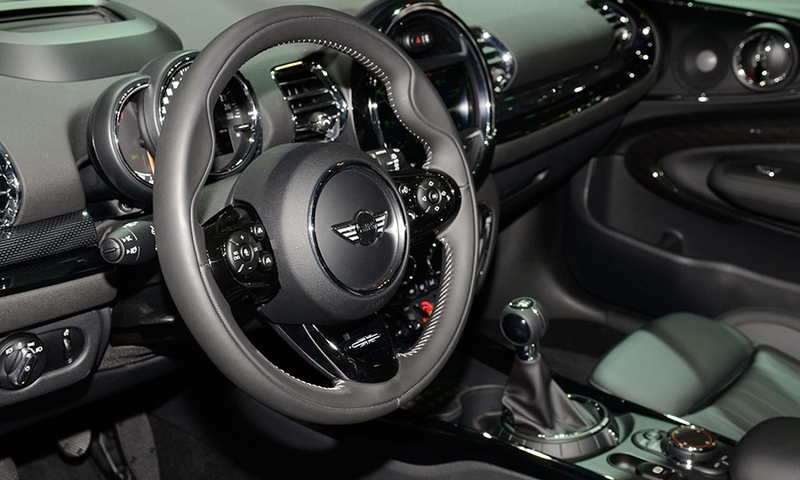 It can seat five passengers. 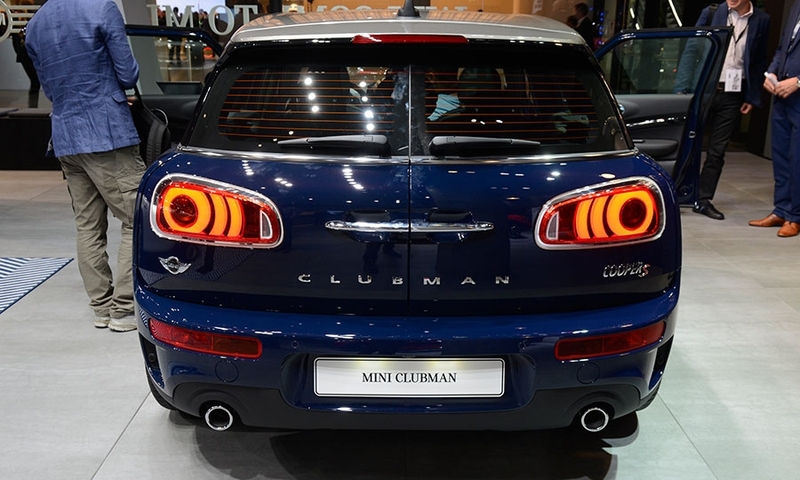 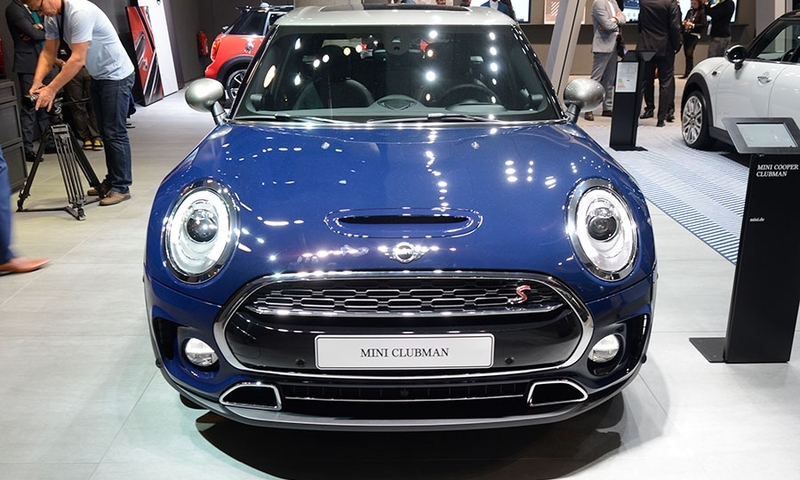 Because of the larger size, the Clubman will be a compact -- Mini's first car in the segment.